Celebrate Earth Day at the SCBG! 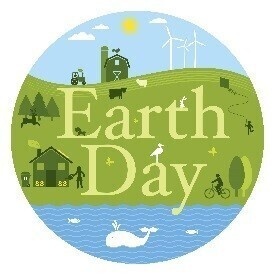 We’ll learn about the history of Earth Day, ways to conserve, and we’ll bring old items to life with new fun crafts! Please register at least 3 days in advance.